Hot New Listing 3/18/204…. BEST BUY! 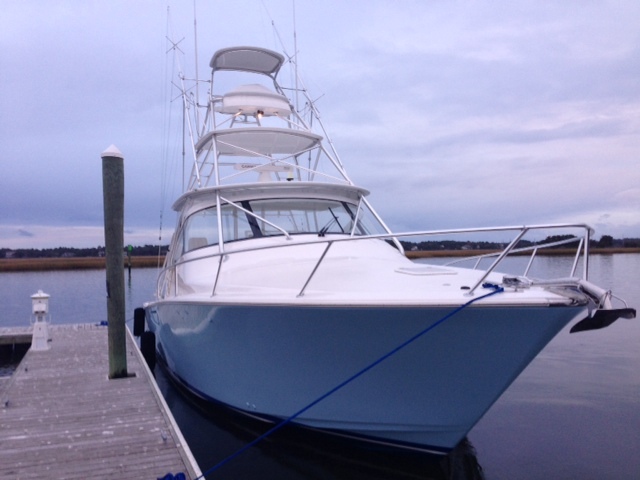 Loaded, Loaded, Loaded – 42′ Viking Open with full tower. This is the only pre-owned 42 Open with tower currently for sale in the world!!!!!! Priced to sell quick at $995K. Contact: Matt Condon, Central Listing Agent at (850) 259-9900 cell direct 24 hours. This entry was posted in 42 Viking Open by mattcondon. Bookmark the permalink.